Where to Buy Alion Herbicide, Alion Herbicide Preemergent in Crops Indaziflam - Qt - $507.95 for Sale with Fast Free Shipping! Alion Herbicide Preemergent in Crops Indaziflam - Qt provides effective, long-lasting weed control in Citrus, Fruit, Grapes, Stone Fruit, Pome Fruit, Tree Nuts, and Olives. By buying this product & leave product review you can collect normally 50 reward points as a voucher of $5.00(1%). SaniDate 5.0 Sanitizer Disinfectant - 2.5 -.. Easy-to-use, Alion features a low-use rate and can be applied up to 14 days before harvest (7 days for citrus) with results lasting up to six months. When applied with a contact herbicide such as Rely 280, the mixture provides initial burndown of emerged weeds and extended residual control. Longer-lasting - Up to six months of grass and broadleaf weed control. 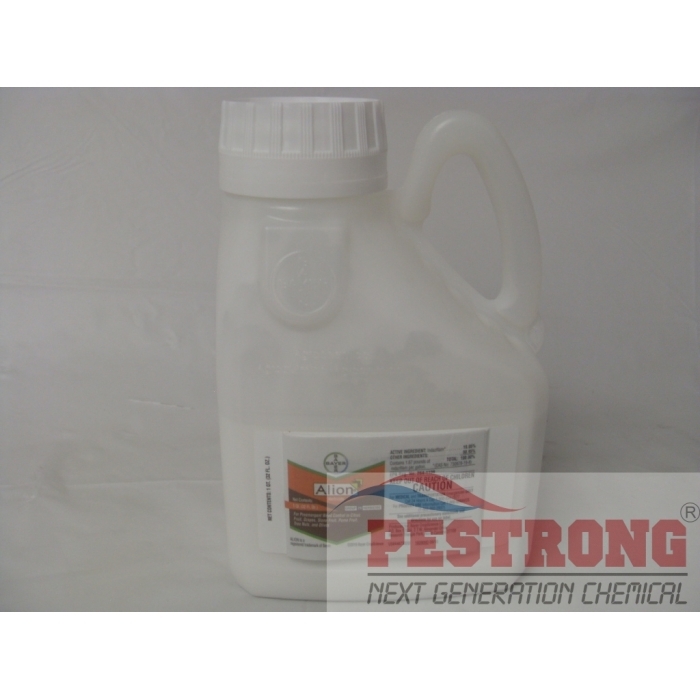 Broad-Spectrum Control - Offers broad-spectrum control of grass and broadleaf weeds. Unique Chemistry - Brings a unique chemistry that controls even glyphosate-resistant weeds. More Profits -Allows producers to focus more on profitability and less on weeds. Do not exceed 10 oz per acre per year. Came back for more, Great product! good stuff, came back for more. Great product. Gets rid of spiders and fire ants ( usually in a few days. Best fire ant killer we have ever used!